If you’re looking for day care in Sherwood, look no further than Tiny World Day Nursery. We have over 30 years of experience caring for babies and children of all ages and have gained a solid reputation along the way from families of all backgrounds and cultures. Tiny World Day Nurseries are extremely proud of what we have to offer and that’s why many parents turn to us to provide their child with a fun and educational environment whilst they’re away. We have a lot to offer including: painting, drawing, exercising, socialising, drawing, storytelling, playing and learning. All of which, have been planned in line with the Early Years Foundation Stage syllabus to help your baby transition from child day care to school with ease. We are a family-run group who provide Ofsted registered and inspected child care for babies and children aged 6 weeks to 11 years old. 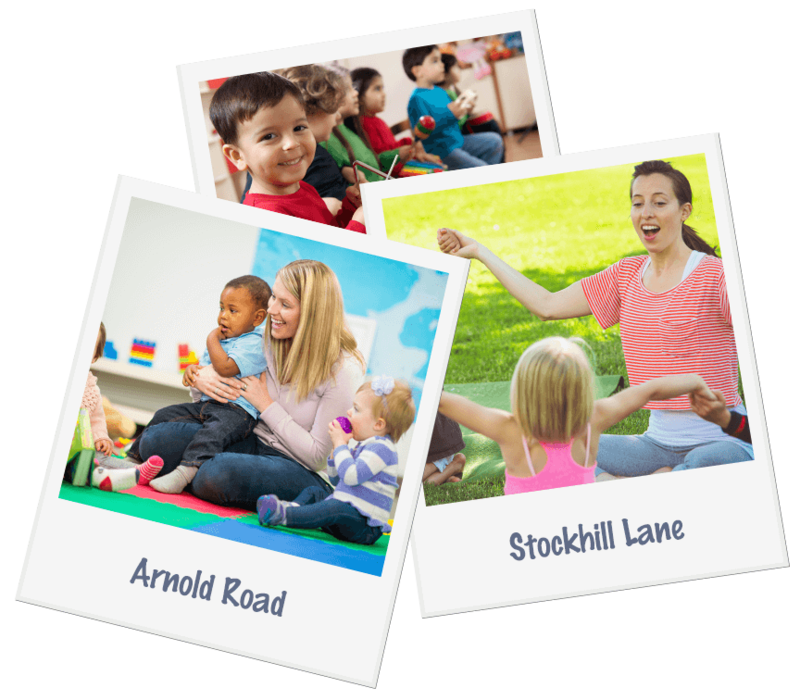 For further information about our baby day care, after school club, nursery or pre-school in Sherwood, Nottingham, call us today to arrange your tour.